The State Council of Educational Research and Training (SCERT) Chhattisgarh has declared the revised Chattisgarh NTSE 2019 Stage 1 exam on 30 March 2019. 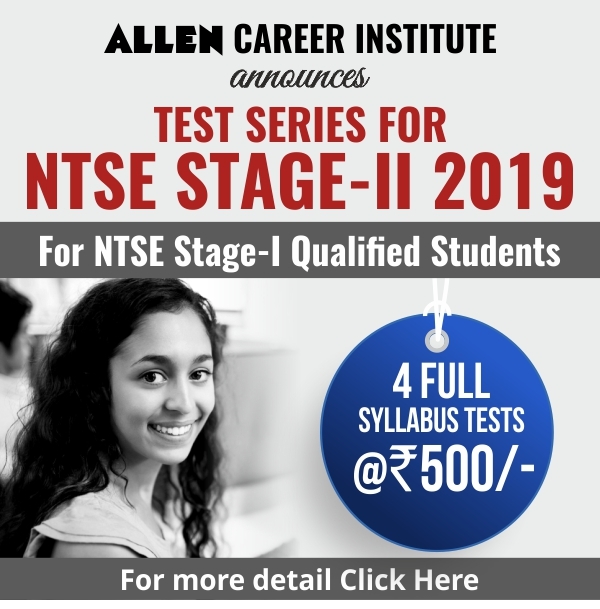 Those students who appeared for the NTSE Stage 1 exam from Chattisgarh state on 4th November 2018 can check their results. 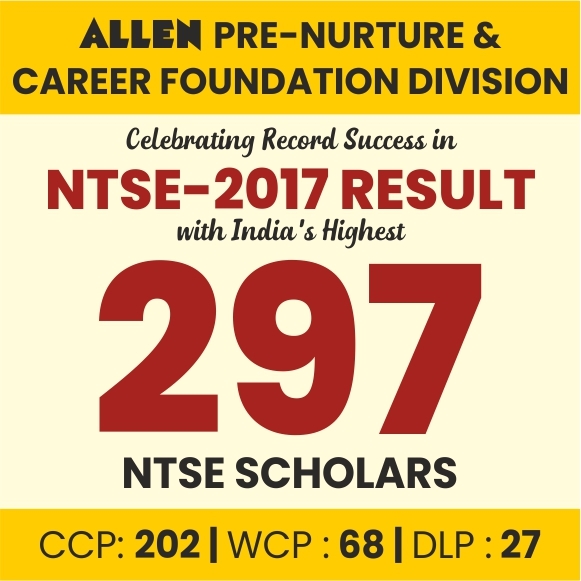 The result is revised due to an increase in the NTSE scholarship from 1000 to 2000 by NCERT. Earlier the result was announced on January 8, 2019. 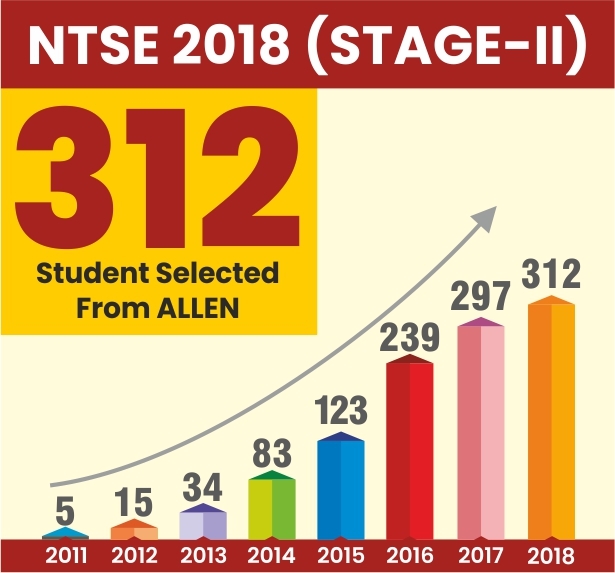 According to the revised merit list, total 200 students have qualified the exam whereas earlier the authority had selected 105 candidates to appear for the stage 2 exam. The merit list will comprise the names and other details of the shortlisted candidates who have qualified NTSE stage 1 from Chattisgarh. The qualified students are eligible to sit for the NTSE 2019 stage 2 exam which has been postponed due to elections.